Announcing the much-awaited 4th edition of Gender Bender, the Festival that has added exciting new angles to the gender discourse - and not just in Bangalore! 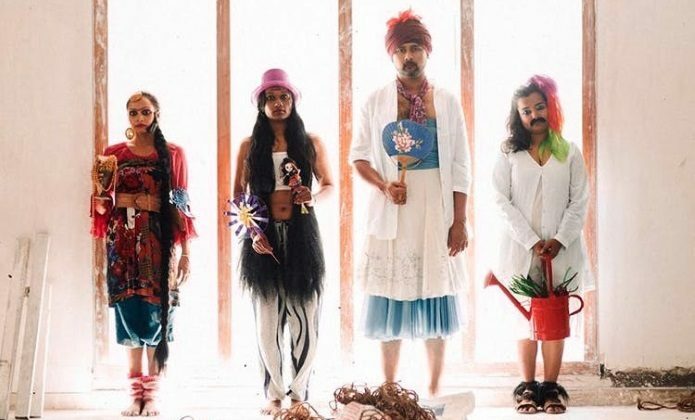 Gender Bender is the first festival of its kind in India that showcases new works of art around gender, as a concept, discourse, construct, and as art itself. In the last four years, it has transformed to more than a showcase festival, and has become a recognised space for conversations on gender with artists and audiences alike. The application process for 2018 is complete. We received over 100 applications. Selected projects will be presented in Bangalore at the Gender Bender Festival between August 22 and 26, 2018. 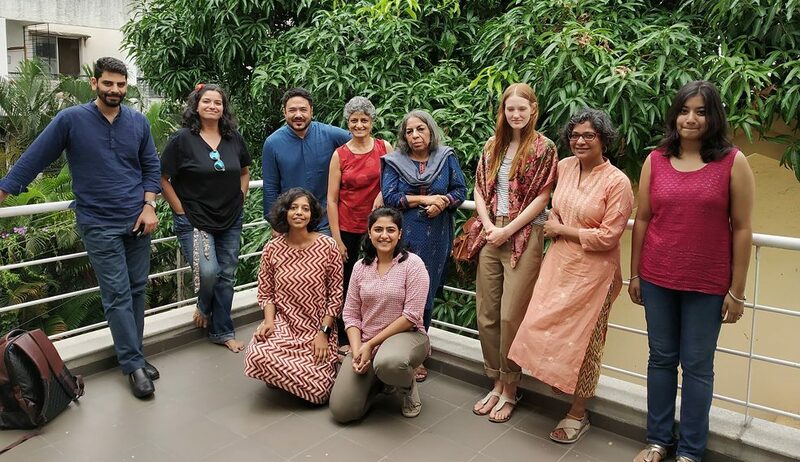 Jury: An independent panel, comprising of: Urvashi Butalia, Vikram Phukan, Aastha Chauhan and Rahaab Allana have shortlisted the projects to be supported. Urvashi Butalia is a feminist publisher and writer. Co-founder of India's first feminist publishing house, Kali for Women, she now heads Zubaan, an imprint of Kali. Vikram Phukan is a Mumbai-based playwright and stage critic who writes extensively on theatre in various publications. Aastha Chauhan specialized in sculpture and is working with socially engaged art projects. She is working in micro broadcasting together with 90.4MHz Henvalvani Community Radio. Rahaab Allana is the curator and publisher of the Alkazi Foundation for the Arts in New Delhi, and Fellow of the Royal Asiatic Society in London. He is also the Founding Editor of PIX. Lady Anandi by Anuja Ghosalkar. A full-length production that has performed across Bangalore, Mumbai, Pune and Delhi, and also internationally, in Germany and Sweden. Dekho Magar Pyar Se by Vikrant Dhote. Full-length piece that performed at the Kala Ghoda Arts Festival in Mumbai, and across Mumbai and Bangalore. A Brief History of your Hair by Deepika Arwind. Post Gender Bender, this work received a grant from IFA and the New Voices Theatre Project and premiered in Bangalore in March 2016. Swachhandacharinee by Madhusree Basu. Her project has performed at several locations across Chennai, and will be on display at festivals such as the Thirupatthur Theatre Festival. Dohri Zindagi by Neha Singh. A full-length piece that has performed across 15 cities at various theatre festivals. Yellamanaata Mela by Shilpa Mudbi Kothakota. This piece has been taken to various colleges and other locations in Bangalore, reaching newer audiences. 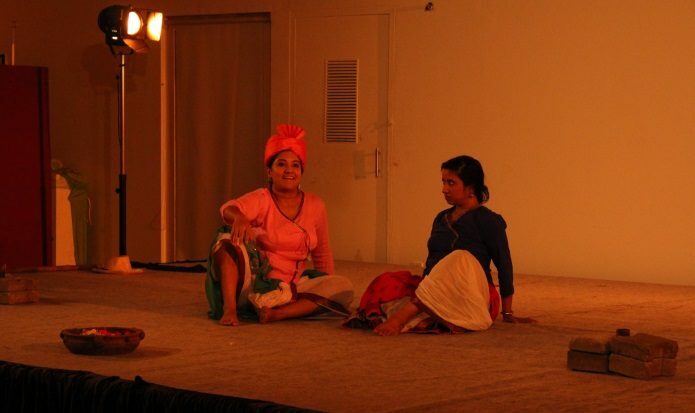 Gender Bender is a joint project of the Goethe-Institut / Max Mueller Bhavan and Sandbox Collective. The project is conceived, conceptualised, and curated by Sandbox Collective. Price: Free entry. All are welcome.